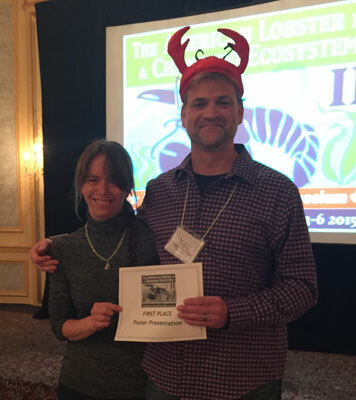 Scientists, academia and industry spent three days of plenary sessions, discussions and debates at the American Lobster in a Changing Ecosystem, A U.S.-Canada Science Symposium, held in Charlottetown, PEI in early November. The event focused on the changes on seasonality issues, uncertainty in the marketplace and fishery vulnerabilities. The Prince Edward Island Fishermen's Association hosted the event.